The purpose of the Children’s Cabinet is to study and make recommendations for the design of programs that will assist the children of New Mexico. 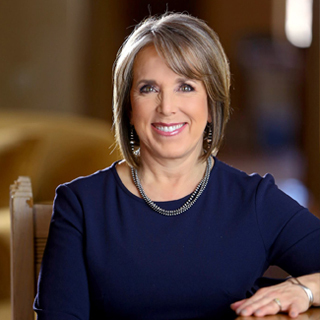 Here you will find a report card that includes information, data and statistics on issues affecting the children of New Mexico, along with a budget report that outlines the various state government programs that focus on tackling all of the issues we discuss within this report. Sign up for updates for the Children’s Cabinet below. The Office of the Lt. 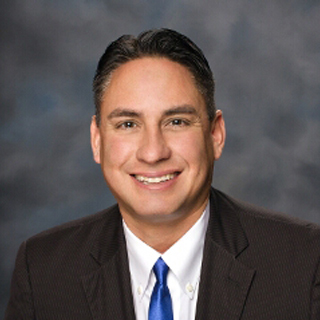 Governor Howie Morales is located on the 4th floor of the New Mexico State Capitol in Room 417.